You won’t go far in Oman today without seeing pictures of Sultan Qaboos. Tiny framed miniatures dot the counters of shops, hotels and cafés, while vast outsized billboards reign high over major motorway networks. Yet the Sultan himself is famed for his public reticence, rarely gives interviews and is known to be shy and retiring. Oman offers a bizarre blend of old and new. It is an oil-rich nation, yet without the resources of some of its wealthier neighbours. In fact, this July, S&P warned that Oman and Bahrain, were most vulnerable to a fall in oil prices. And even notwithstanding the low-key dazzle of Muscat, it has vast, sparsely populated terrains, is the oldest independent state in the Arab world, and one of the more traditional countries in the Gulf. 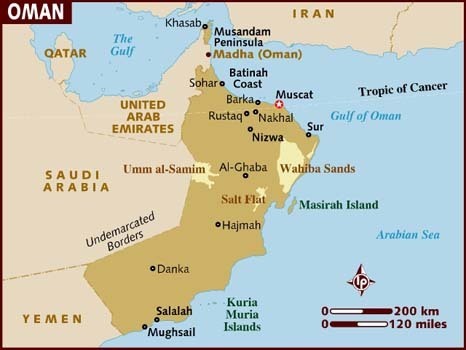 Significantly, until the 1970s and the coming to the throne of Sultan Qaboos, it was one of the most isolated. And this is a large part of the reason the Sultan is regarded with such quasi-religious reverence. It was he that led the transition of a formerly poor, backward nation into a prosperous, modern state. Unlike other parts of the Middle East, discontent has always been rare – mostly due to respect for the leader. But in 2011, demonstrators and online agitators gathered together to demand to jobs and political reform. To this the Sultan promised more jobs and benefits. And although in 2012 [BBC timeline] trials began on activists accused of posting "abusive and provocative" criticism of the government online, by March 2013, 30 of them had been pardoned. The same tale is played out by ‘New Horizons: Young, Arab and Connected’, research published early in the year. This showed more Omani youths feel that restrictions on social media are about right (62%), compared to restrictions on viewing certain websites or using VIOP (45%). All this presents an interesting social framework in Oman. On the one hand, things are changing rapidly, especially amongst young people. Yet on the other, the Sultan and his extensive 40-year leadership are held in the highest esteem. We tried to contact the editor Turki al-Baloushi or a member of his staff to comment but were unable to secure an interview. 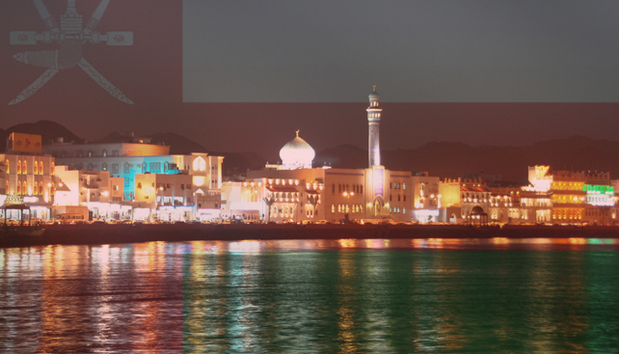 What is your view - how do you feel social and online media are changing things in Oman?